Sometimes you get the right singers with the right repertoire with the right music director and magic happens. Nicholas Chalmers is the director of the Mirandola Ensemble. 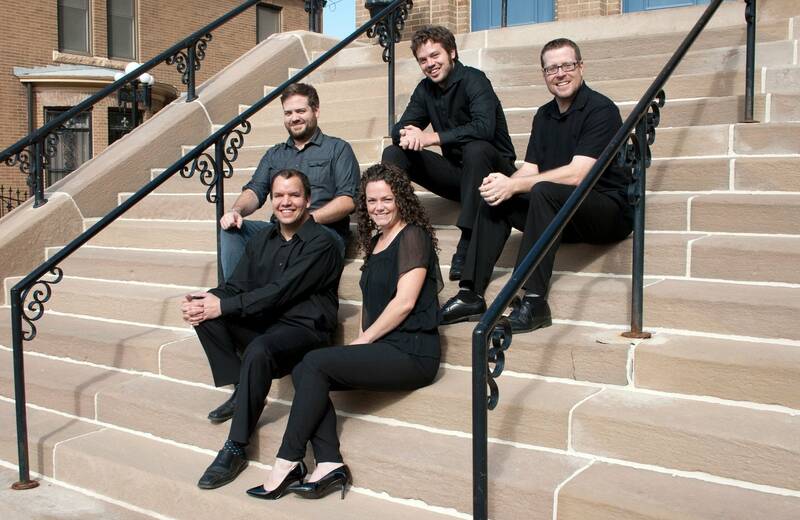 The group sings the music of the English renaissance with heart and unfussy brilliance. You simply can't turn away from the ensemble's impeccable performances. In this week's Regional Spotlight are two works from the Elizabethan era's "twin peaks," Thomas Tallis and William Byrd. "Come Holy Ghost" and the "Sanctus" from the Mass for Five Voices are heard in all their profound sweetness with the Mirandola Ensemble.